Out in the wilds of Chiba, Japan, in the middle of a non-descript suburban neighborhood there is a regular looking house. But don’t let appearances fool you, for in the basement of this house there is magic happening. 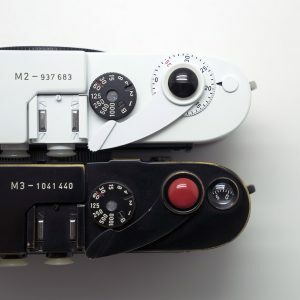 MS Optical in Japan has in the last few years gained a bit of a cult status amongst collectors and photography enthusiasts, and for good reason, for MS produces some of the finest (and most unique) handmade lenses on the market today. MS is the brainchild of Mr. Miyazaki, a man with a pure vision of what he wants to make and how he wants to work. 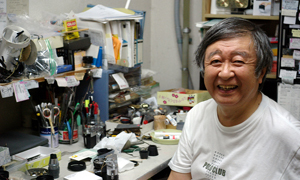 To look at Miyazaki san you would not have any idea that swirling around in his head are plans and ideas for new exciting optical creations. But he is a man full of ideas, some of which we have already seen and some of which we may see in the future. 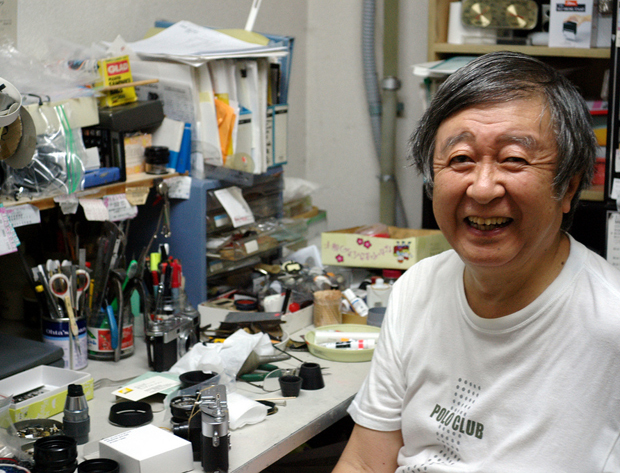 MS Optical started out as more of a hobby for Miyazaki san after he retired from his previous job designing telescopes for a famous Japanese toymaker. After retirement he decided to indulge in his passion for optics by starting to convert different lenses to M-mount. Miyazaki san gained notoriety for his lens conversions and he has now become a renowned converter of many types of lenses. And even if the lens is not on his list he relishes a challenge. Obviously there are some limits as to what can be achieved, but the usual suspects are all there, The Canon 0.95, Contax G-mount lenses and even a Nikon 28mm lens from a compact camera have been remounted to fit onto an M-mount camera. But for me the most remarkable thing about Miyazaki san is his workshop and his sense of humour. 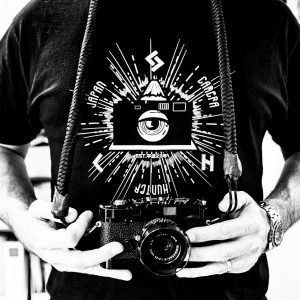 He works in his basement, a cluttered room full of cameras, lenses and plans. Boxes full of lens designs pile up under the desk. Shelves full of a wide array of lenses look as if they belong in Aladdin’s cave. This is a small workspace, but he has everything that he needs here and is able to effectively use the space to bring us his amazing optical creations. The space is small and cluttered, but like any artist, he knows where everything is. Miyazaki san has built his space up to suit his needs. Being a small room there is not enough space to focus to infinity, so he has set up a wonderful periscope creation so that he may focus through this onto the back wall, giving him the infinity setting that he needs. All of his testing equipment is self made to the exact specifications that he needs. Miyazaki san is a quiet and thoughtful man, but start talking about cameras and lenses and his face lights up, he has an infectious giggle and you hear this when he talks about his work. I have met many old Japanese camera specialists over the years, and many of them are very serious with not even a smile passing their lips. But Miyazaki has has a smile for all and a lighthearted and disarming manner. In 2006 Miyazaki san released his first ‘own’ lens. 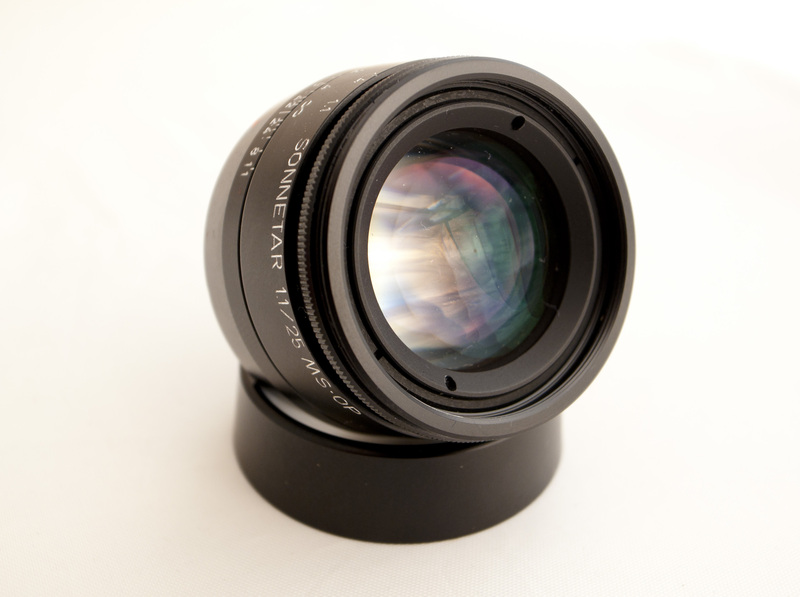 The MS-Optical-S was a 50mm f/1.3 lens based on a Sonnar type, with a 12 blade aperture and multicoated elements. 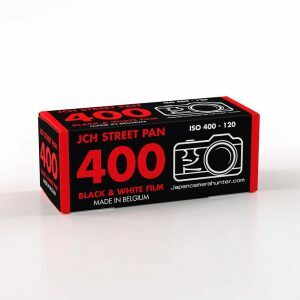 This quickly sold out and cemented his status as a lens maker in his own right. This was followed up by the MS-Mode-AH Apoqualia 3.5/50 and the Super Triplet Perar 3.5/35. Both of which became best sellers. His latest creation is the Super Triplet Perar 4/28. 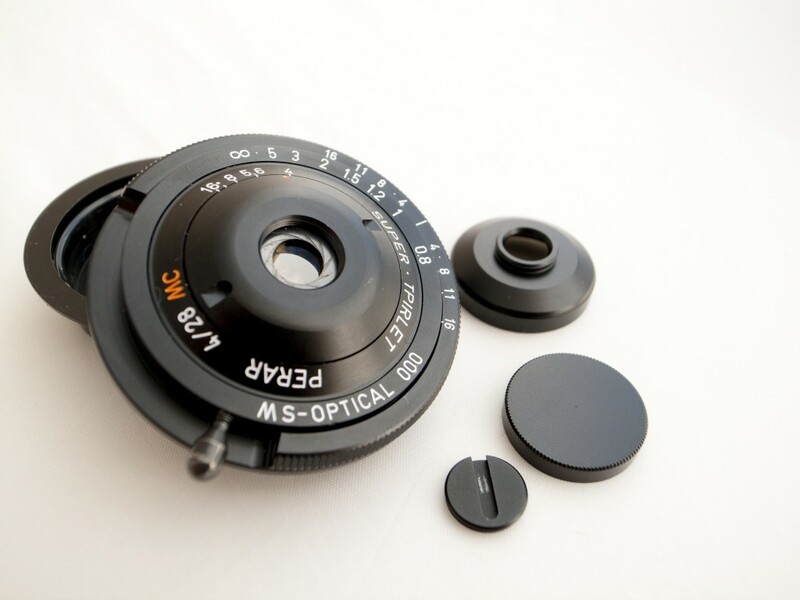 Similar to the 35mm Triplet this is a Tessar type lens with an unusual front aperture element. This lens has already proved to be popular with collectors and enthusiasts, so it will not be long before it has sold out too. When asked about what will come next, Miyazaki san remains cagey, but he points to a box of papers 20cm thick and tells me that they are all lens designs that he is considering. Whatever comes next I am sure it is going to be special. What lenses do you want to see? What is the lens you dream of having made? Why don’t you leave some comments and I can pass your ideas and comments on to Mr. Miyazaki, he really loves to hear how his lenses make people happy. Hi Bellamy, thanks for the interesting article on Mr Miyazaki and his small business! However, are you certain that the Perar lenses are Tessars? Judging by the name and by the schematic presented here, they are Triplets in the true sense of the word, containing only _three_ lens elements. A Tessar (from Greek ‘tessares’ “four”) contains four lens elements arranged in three _groups_. Well apparently according to the bumph they are a ‘tessar type’, based on the tessar but not quite the same. Amazing. The world (especially the photography world) needs more craftsmen like this. 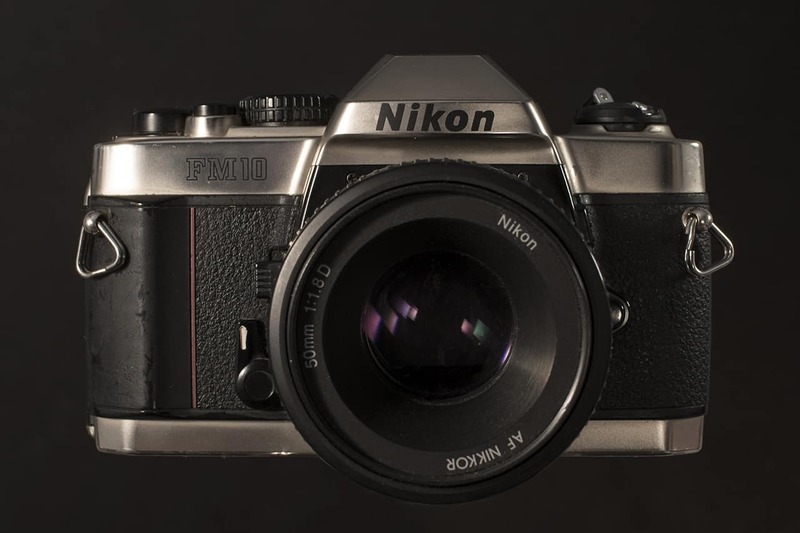 What I would like to have is a very, very small native m4/3 mount 25mm F/1.2 manual focus lens. 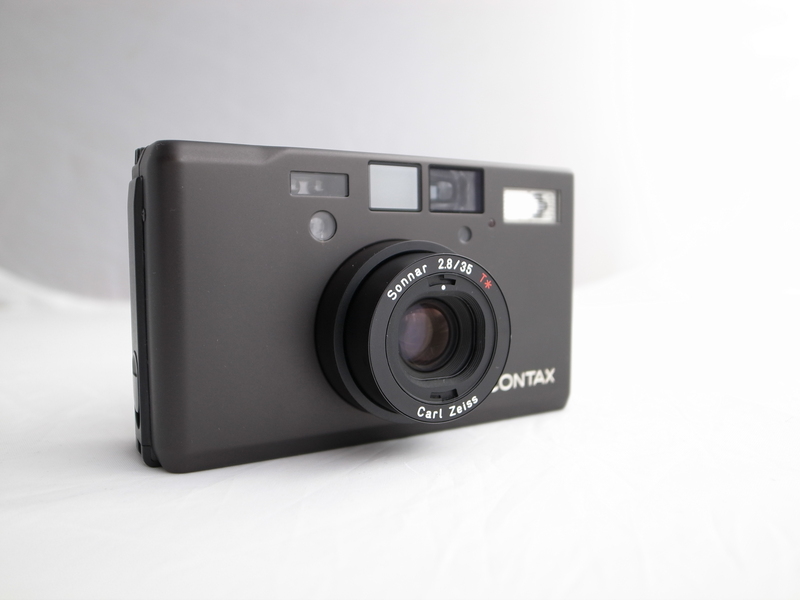 Like the Pana/Leica, but smaller and faster. great article on miyazaki sensei . i can only hope to hold one of his creations in my hand and create with it ! thanks for sharing ! finally got to see a glimpse into the workshop of the maestro himself. one day i must make pilgrimage to this amazing site. cheers ! Hey Bellamy, this is the article I was waiting for, MS Optical has always fascinated me. Those G mount conversions sound great. The blades are exposed, as they are in front of the front element. But there should not be a problem, as you don’t touch the front element. If you use the hood there will be even less of an issue with it. I would do a video, but I don’t have a video camera, and I have an irrational hatred of being on the camera. 1) so there’s no glass to protect the aperture blades? 2) Does it come with a protective filter? What’s the filter size? Btw, there’s a video on the Perar but this is about version 2 of the 35/3.5 (http://www.youtube.com/watch?v=WnAurbkK42k). What’s interesting about this video is how the he reverses the lens cap from being under the lens hood (reversed) and makes it all more practical by first screwing in the lens hood into its proper position and then screws the lens cap over, so that it’s much more ready to shoot and even with this, he can still collapse the lens. So: would this 28/4 be able to do the same? To me, it seems like a big hurdle if it can’t be put into the same ready position cos the lens is so small and getting it ready each time to shoot can be more difficult than using a regular lens. 1) There’s no protective glass over the aperture blades. BUT the aperture blades are very recessed and its highly unlikely you’ll damage them. 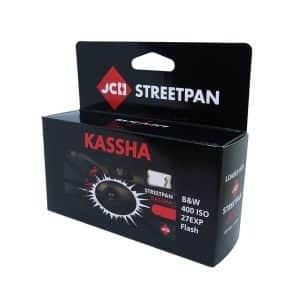 2) A 19mm filter attaches to the front of the hood, but the lens does not come with a filter. You need to buy a filter separately. 3) Regarding the video you linked, unlike the Perar 35/3.5, the Perar 28/4 is not a collapsible lens so no need to extend it for shooting, and the rear lens cap does not screw into the front of the hood so does not double as a hood cap. We are are searching for someone who can possible tell us of a recent find we came across. 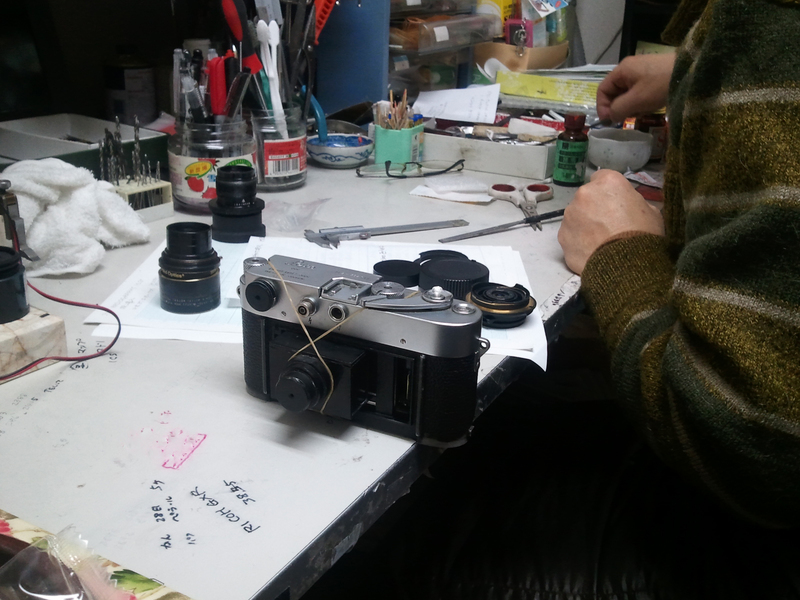 It is some kind of Japanese aircraft camera it looks like it was mounted in a casing and has three or four cartridges of film with it . .. .like Pearl Harbor era maybe? Do you happen to know of a specialist that could develop whats is inside? I have several photos of it, the case, the film cartridges and the writings on it. . . . just don’t know where to start looking. Any information would be most helpful to start our search. I’m curious, for his own lenses….where does he source the glass? 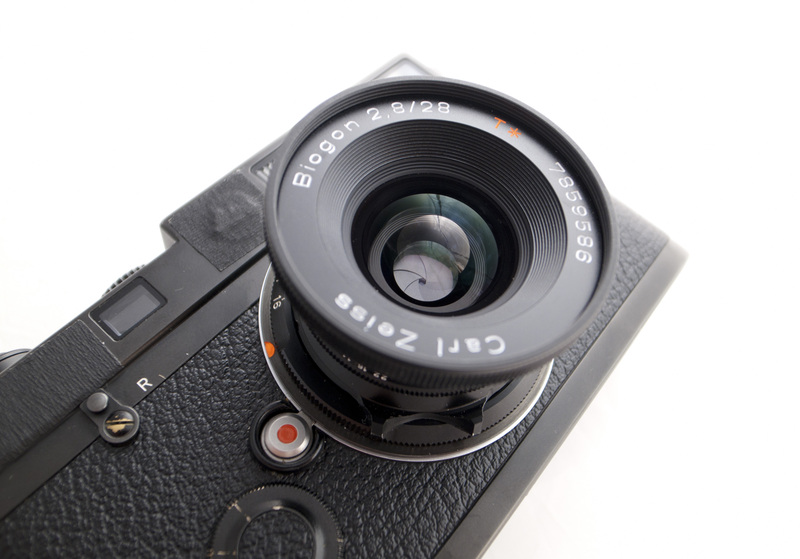 Now there’s an idea: a 38/1.1 in crop frame for the GXR (55mm equivalent) in a package about the size of a Canon 50/1.4. I currently have the Super Triplet Perar 4/28, but I found it is a little bit inconvenient to screw the lens cap on and off. Hope that Mr. Miyazaki will have a solution for that very soon. 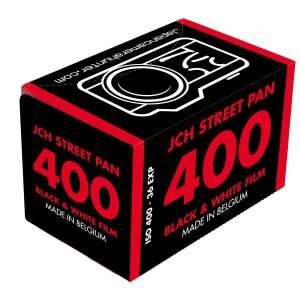 In additional, I would like to see a Leica M mount 50mm lens, the size is just like 35/3.5 or even 28/4.0 with aperture larger than 2.8 and with minimum focus length as short as 0.5m. 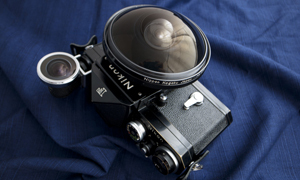 I have no idea about the lens making, but this is my dream lens. a triplet 35/3,5. Can somebody enlighten my in terms of focusing. I seem to have trouble getting sharp focus(at infinity) looking in the viewfinder. The final image however is in focus. 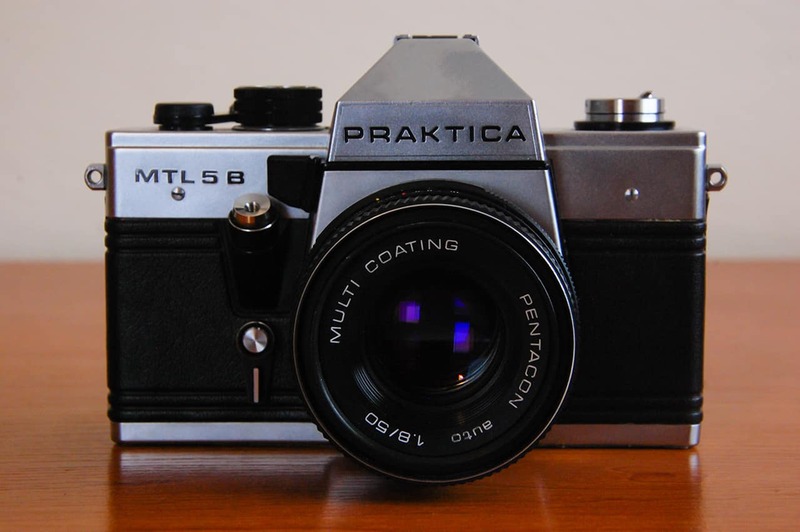 Having worked a lot with Summilux 35 /M6, I would love to see a 35 1.2 from the hands of Mr. Miyazaki. Tried the combination of Super Triplet /M8 for a while and really liked the look.